William Almonte - Titan Staffing Systems Announces New Hiring Services in Mahwah, NJ. 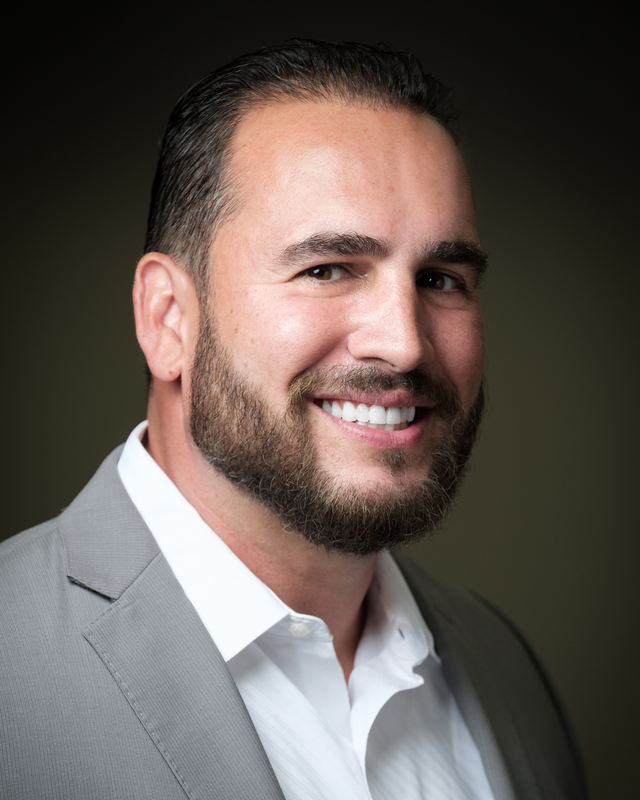 William Almonte, president of Titan Staffing Systems in Mahwah, New Jersey, is pleased to announce the launch of their new direct hire placements for managers, C-level officials and office staff. The new services will be geared toward senior-level positions to meet the growing demand of managers and executives in the light industrial field. Titan Staffing Services provides unique individually-based consulting focused on driving value and performance to connect employers with potential new hires. A valuable resource within the light industrial field, Titan offers one-of-a-kind services to ensure companies acquire skilled, knowledgeable staff for all their needs. Titan’s direct hire services aid both job seekers and employers to find the right match to fulfill any senior-level employment opportunities. Their site also provides detailed job information for those seeking employment within specific industries and skill sets. The direct hire services cuts job search time in half, making hiring and onboarding quick and easy for both employers and job seekers alike. “Titan really does its homework and it’s obvious that their people are well oriented and ready to hit the ground running,” says Cathy, HR Director at a Major Manufacturer, on the Titan Staffing Services website. Titan Staffing was founded in 1998 to provide industrial staffing support to employers throughout the Tri-State area. Since our founding, we’ve been focused on just one thing: providing a higher level of industrial staffing services. Over the years, Titan has grown to become one of the most trusted light industrial staffing and consulting partners to employers throughout the country. William Almonte – How To Avoid Recruiting Budget Mistakes?